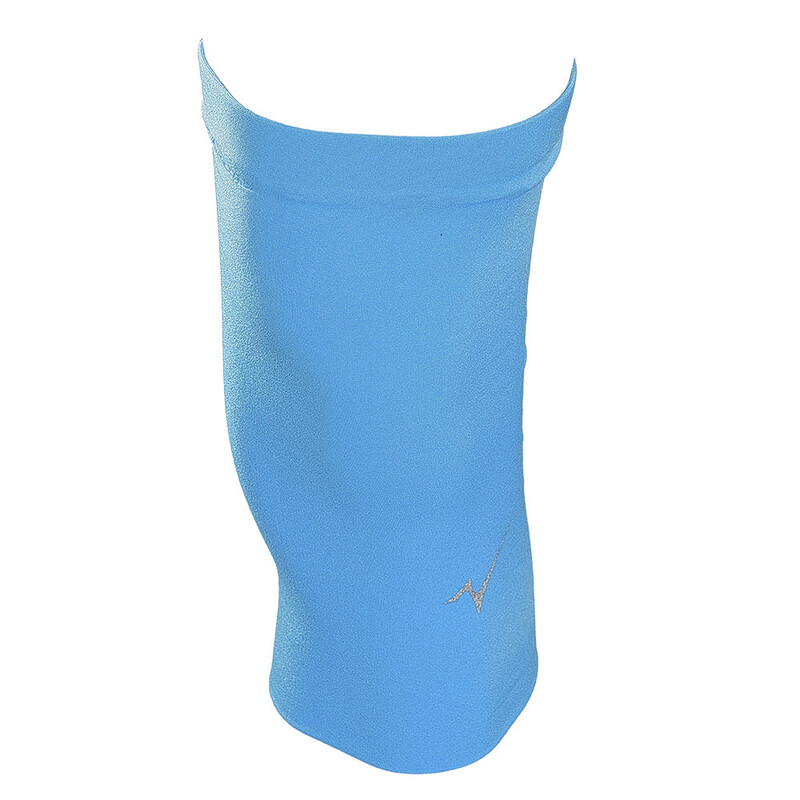 The ZGlove Knee sleeve is designed with a double layer mild compression to relieve knee pain. Two layers of fabric insures the compression is consistant and product is duriable. Antibacterial function is woven into fabric and will never wash out to keep garment smelling fresh. The ZGlove Knee sleeve is designed with a double layer fabric with a mild graduating compression to reduce swelling and relieve knee pain. 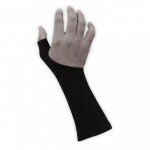 The 1/2 inch Elastic Sport Band sewn inside sleeve, helps sleeve stay in place during activities. 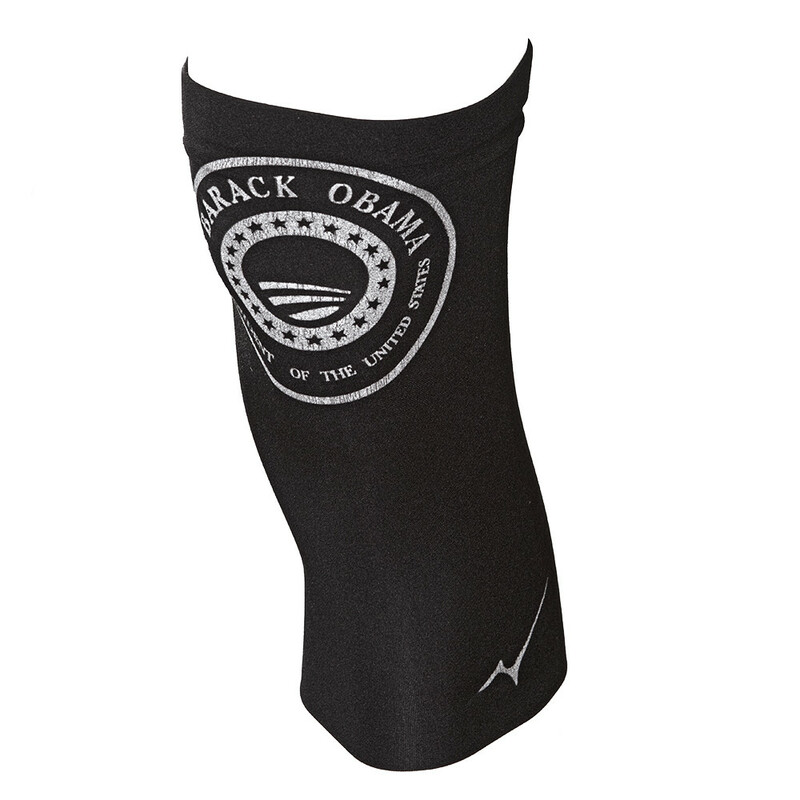 Two layers of fabric insures the compression is consistant and product is duriable. Antibacterial function is woven into fabric and will never wash out to keep garment smelling fresh. 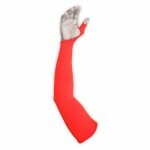 Add ice to sleeve during rest , while leg is elevated to help relieve swelling and pain.